In this post we will learn / see how there format looks like with an example. It’s very important to know these because in exam we may need to create a policy using this. 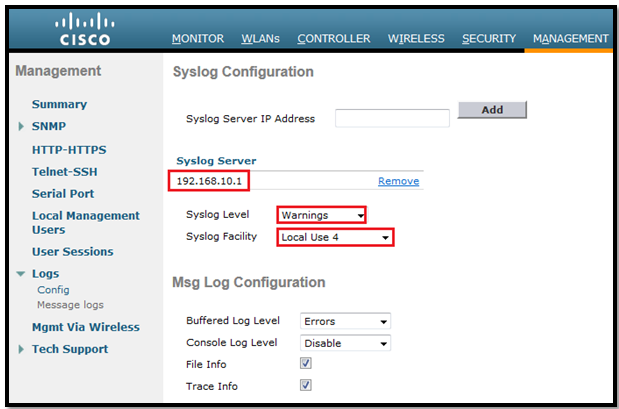 Called-Station-ID: Normally Contains (1) the MAC address of the Access Point and (2) the SSID on which the wireless device is connecting. These 2 fields are separated by a colon. 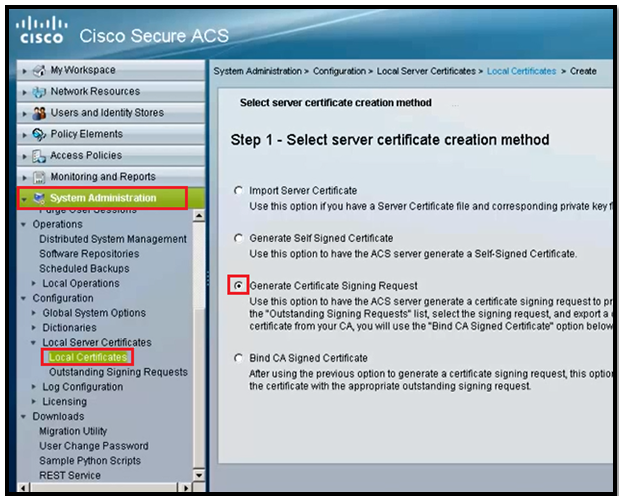 Example: “AA-BB-CC-DD-EE-FF:SSID_NAME”. 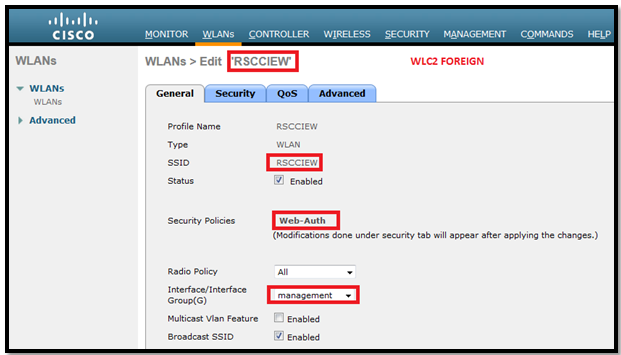 Calling-Station-ID: Contains the MAC address of the wireless device. 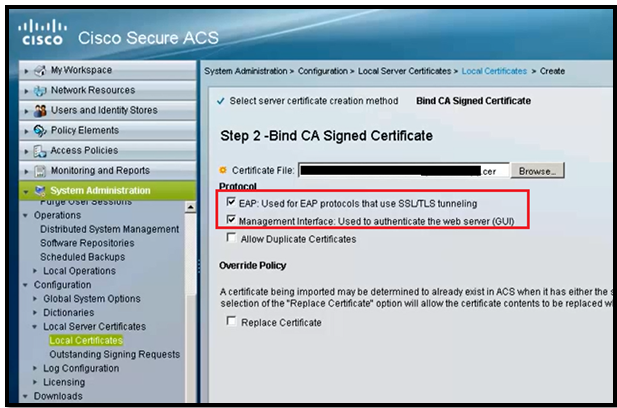 Example: “AA-BB-CC-DD-EE-FF”. *** In HREAP Connected mode it’s the same as in Local mode. 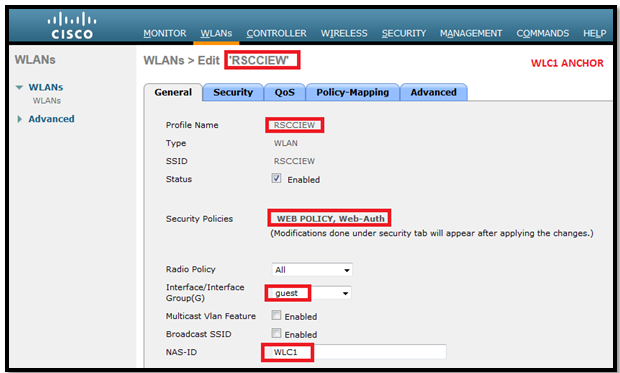 *** My wlan id is 2. 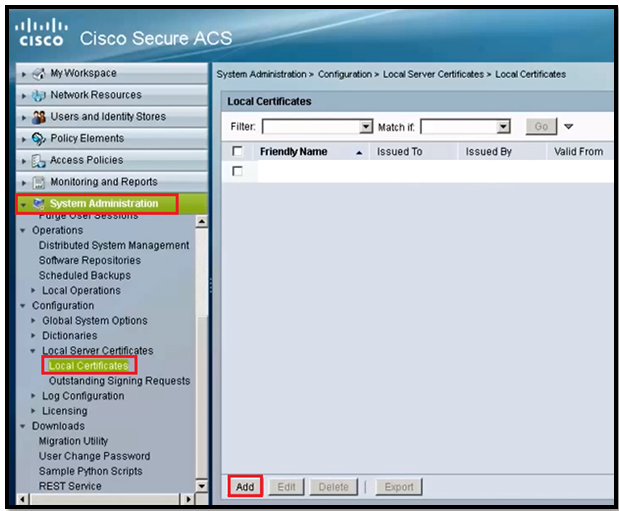 Create a new and enter the *SSID_Name(example – *RSCCIEW) unders CLI/DNIS. 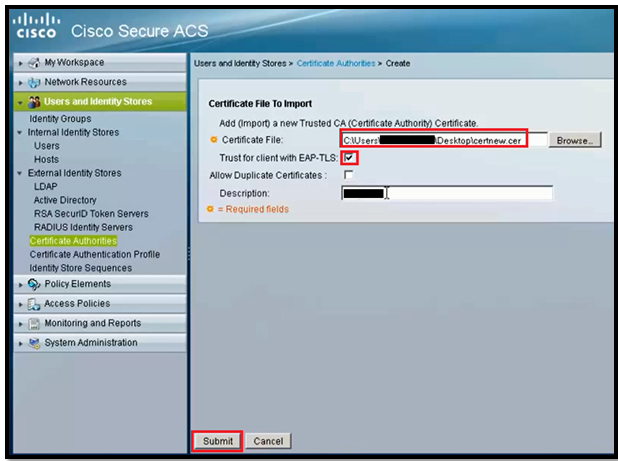 Note: *RSCCIEW must be under DNIS but here in ACS it shows under CLI (This is due to bug-CSCtk16271).To resolve this we must click submit again to swap these entry. 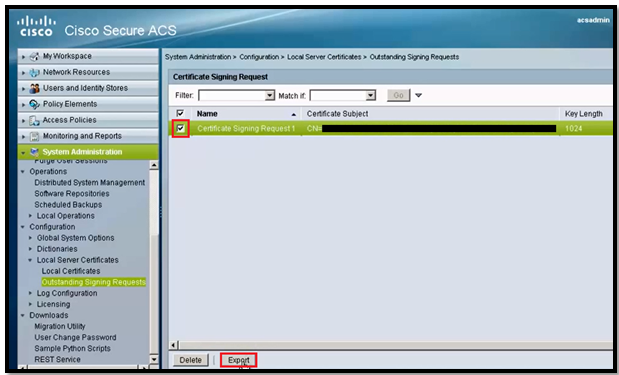 Then click on Create, give the name to this custom profile. That’s all about Calling and Called Station ID 🙂 don’t have much time otherwise would love to go more in to details. 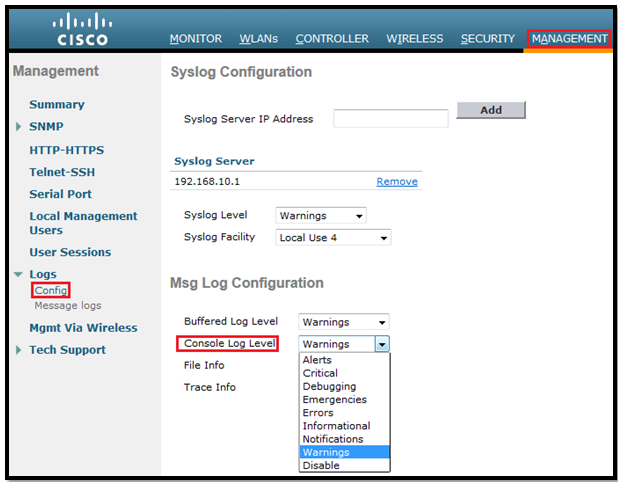 In this post I will discuss about the issue faced today while joing AP to WLC version 8.0.100.0. 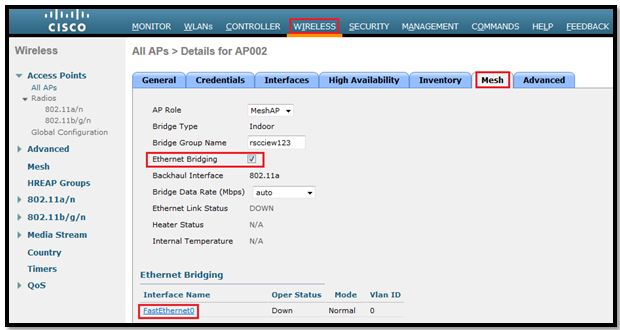 5 Day before I got a new 2602 AP and Today I tried to connect to my switch in right AP VLAN. 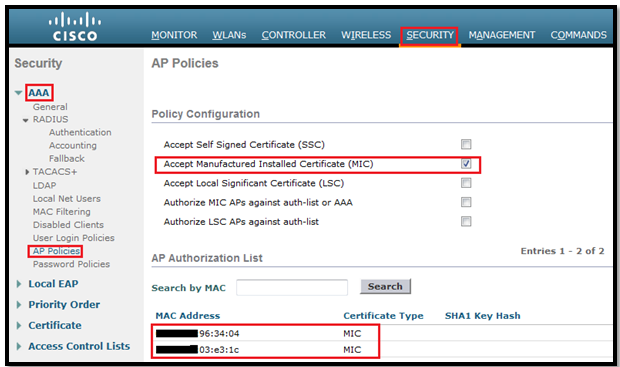 I saw that AP got IP address from DHCP pool and WLC IP via DHCP Option 43 and AP start updating the Image from WLC. I was relaxed that it is working so I will test my Important topic like Auto Anchor, Static IP tunneling & Foreign mapping. 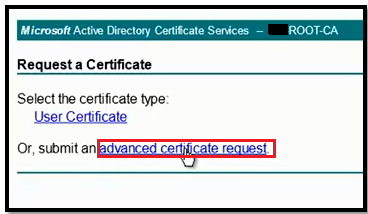 *Nov 19 13:37:59.999: AP has SHA2 MIC certificate - Using SHA2 MIC certificate for DTLS. *Nov 19 13:38:29.999: DTLS_CLIENT_ERROR: ../capwap/base_capwap/dtls/base_capwap_dtls_connection_db.c:2214 Max retransmission count reached for Connection 0x8D69EB4! 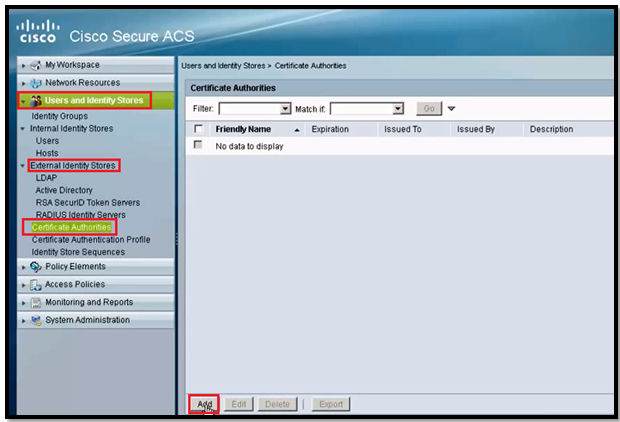 *Nov 19 13:38:59.999: AP has SHA2 MIC certificate - Using SHA2 MIC certificate for DTLS. 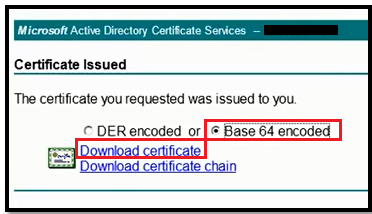 *Nov 19 13:39:00.099: DTLS_CLIENT_ERROR: ../capwap/base_capwap/capwap/base_capwap_wtp_dtls.c:496 Certificate verified failed! 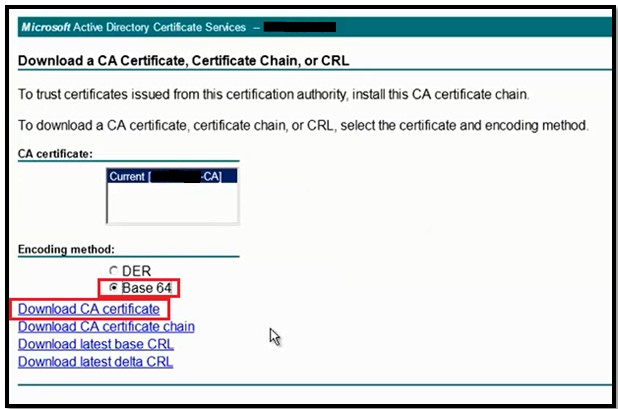 *Oct 16 12:39:06.231: AP has SHA2 MIC certificate - Using SHA2 MIC certificate for DTLS. 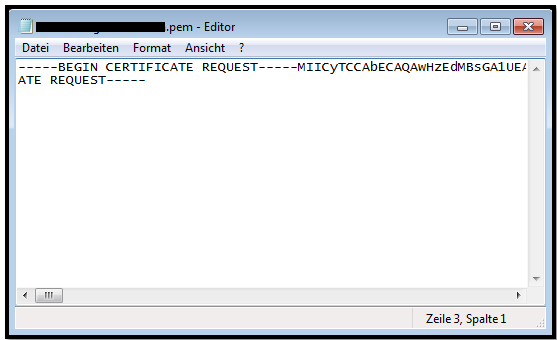 *Oct 16 13:14:56.127: DTLS_CLIENT_ERROR: ../capwap/base_capwap/capwap/base_capwap_wtp_dtls.c:496 Certificate verified failed! Another symptom of this problem is that the AP may be able to join the 8.0.100.0 controller, download the IOS code, boot up and join the controller OK … but when it goes to upgrade to newer 8.x code, it gets stuck in a loop failing the download. 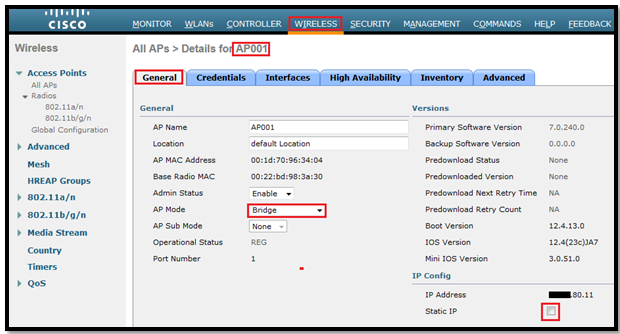 Seen only with APs that were manufactured in September or October, 2014 – all Aironet APs were affected EXCEPT the 700 series. 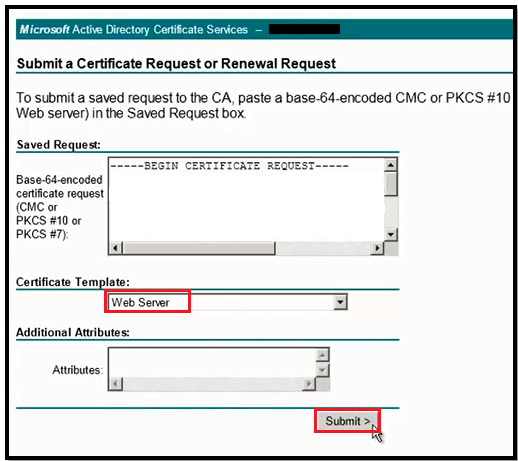 Seen with WLCs running 8.0.100.0 or an 8.0.100.x special. If the WLC was manufactured in September 2014, or later (i.e. has a SHA2 MIC), then the first symptom is seen, i.e. the AP joins the 8.0.100 WLC, downloads the image, but then fails to rejoin. If the WLC was manufactured before September 2014 (i.e. 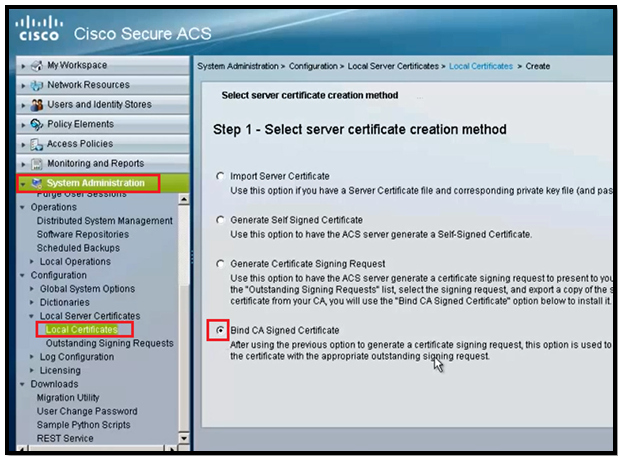 does not have a SHA2 MIC), then the second symptom is seen, i.e. 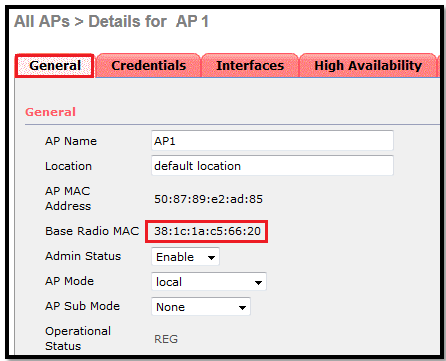 the AP can join the 8.0.100 WLC OK, but then will fail download during a subsequent upgrade. 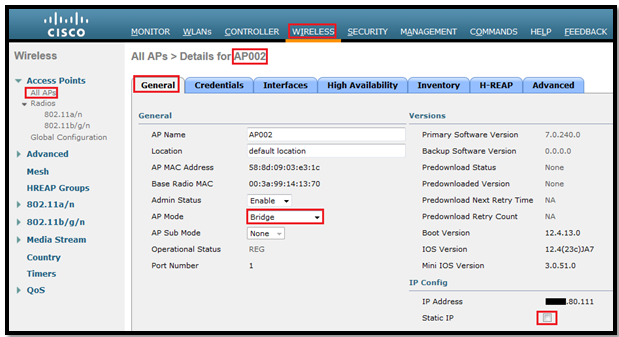 Downgrade to AireOS 7.6.130.0, or to IOS-XE 3.3, if the APs are supported in the earlier code. 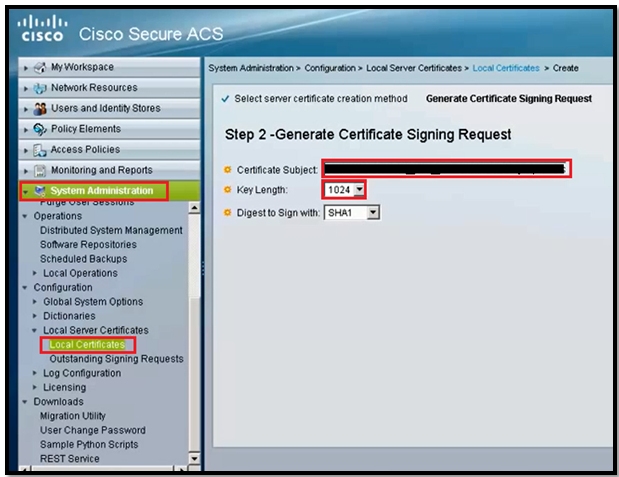 if there is no valid SHA2 certificate, then this will show no output. 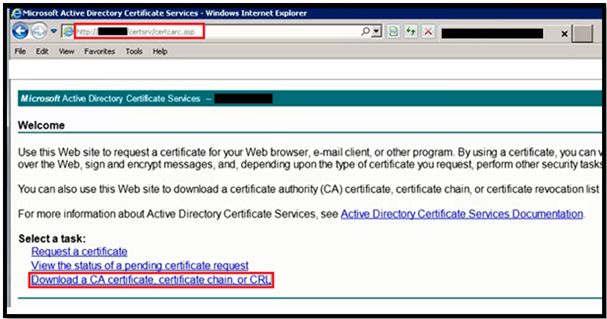 a valid SHA2 certificate are affected by this bug. 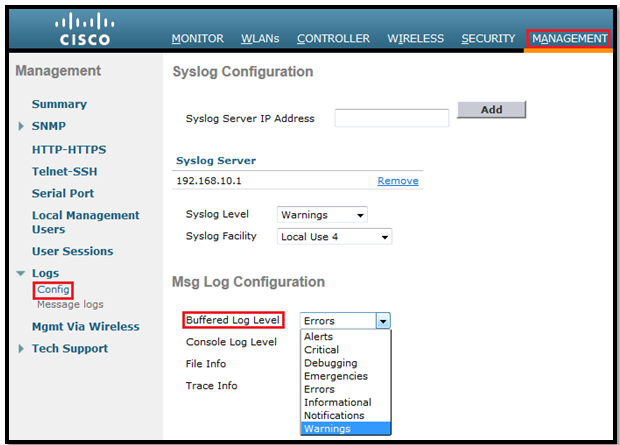 Then I downgraded my WLC to version 7.6.130.0 and it worked. So this just a small post, it may help those who is/will get this kinda problem. 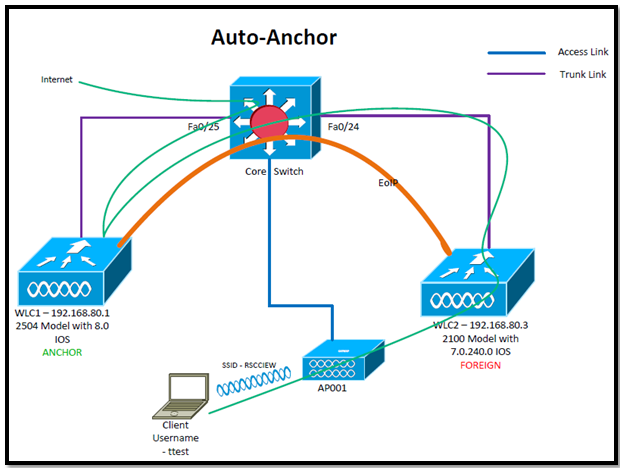 In this post we will learn about multicast in Mesh environment. It’s a big issue for mesh network if multicast packets are forwarded to all destinations result in overload the mesh Backhaul. 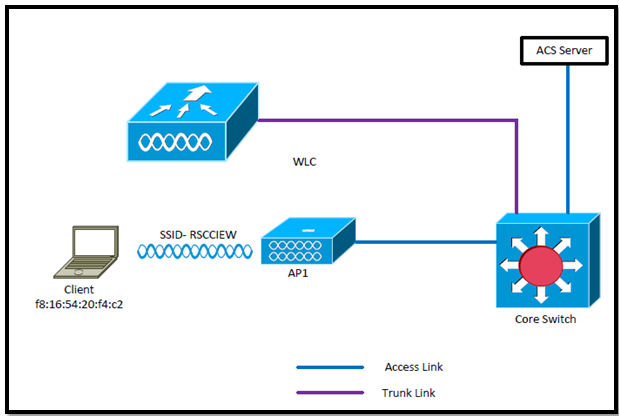 The Main aim is to reduce the number of multicast packets on the backhaul. Regular: It’s the same as hub works to flood the packets means if a multicast packet received and subsequently flooded to all ports. 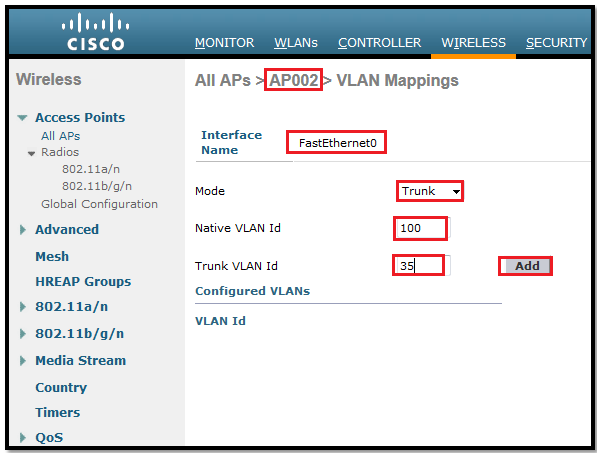 Multicast packets that originated on a MAP Ethernet are sent to the MAPs parent or RAP only. 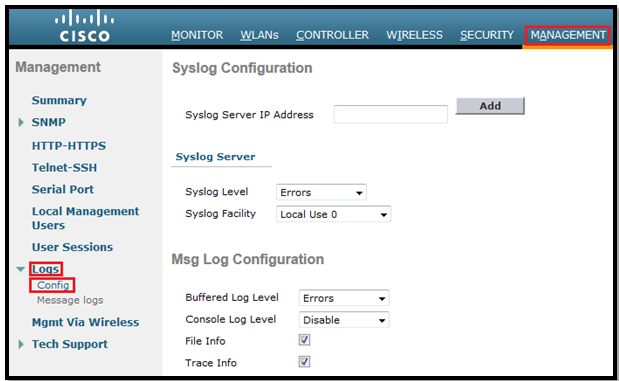 Multicast packets coming in from the parent to the MAP, is dropped. 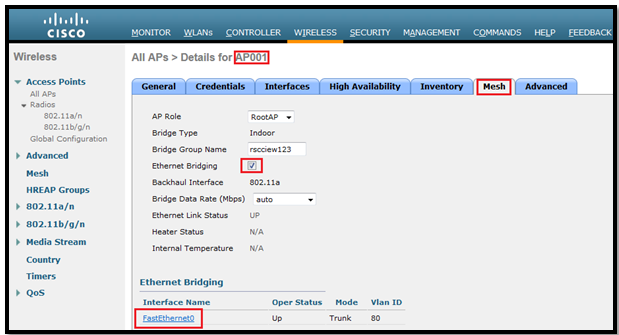 Multicast packets coming in on the RAP Ethernet port is dropped by the RAP itself. 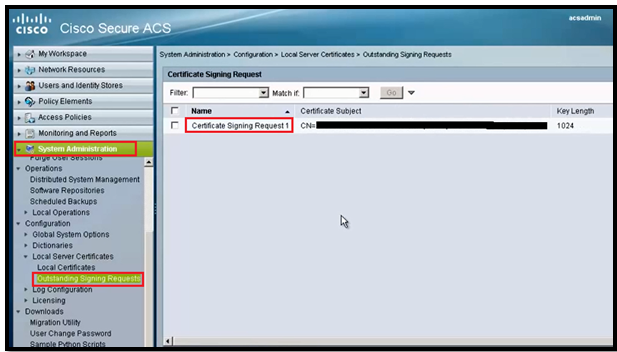 Multicast packets coming in over the air from the child send to the parent only. 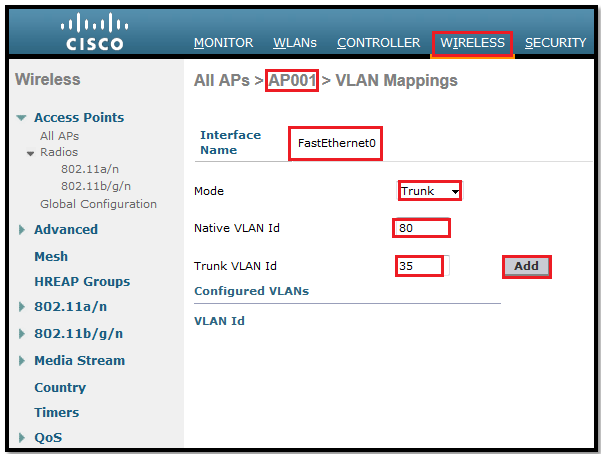 (WLAN1) >config mesh multicast ? 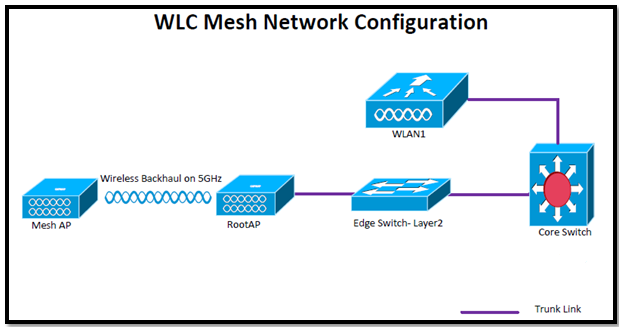 in-only        Configure Mesh Multicast In Mode. 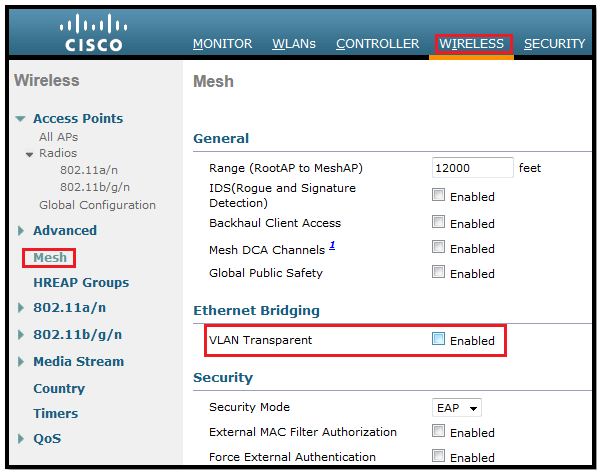 in-out         Configure Mesh Multicast In-Out Mode. 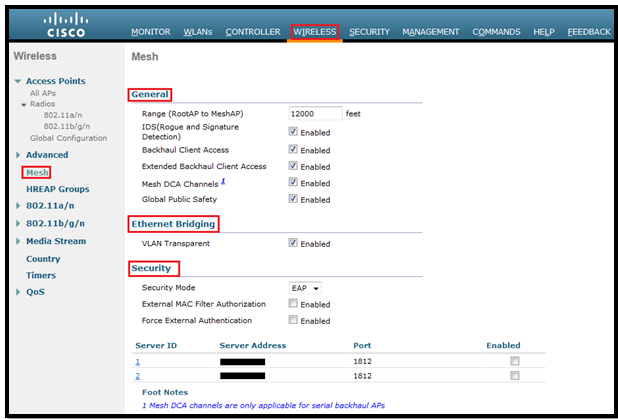 regular        Configure Mesh Multicast Regular Mode.